Exhibition display stands can help you increase exhibition sales. We pride ourselves on developing unique concepts that fit your brief and business. There are so many ways to achieve this. We have a wide range of clients who all sell different products or services. Each exhibitor has different expectations, but they all have the same goal - to increase brand awareness and increase sales. 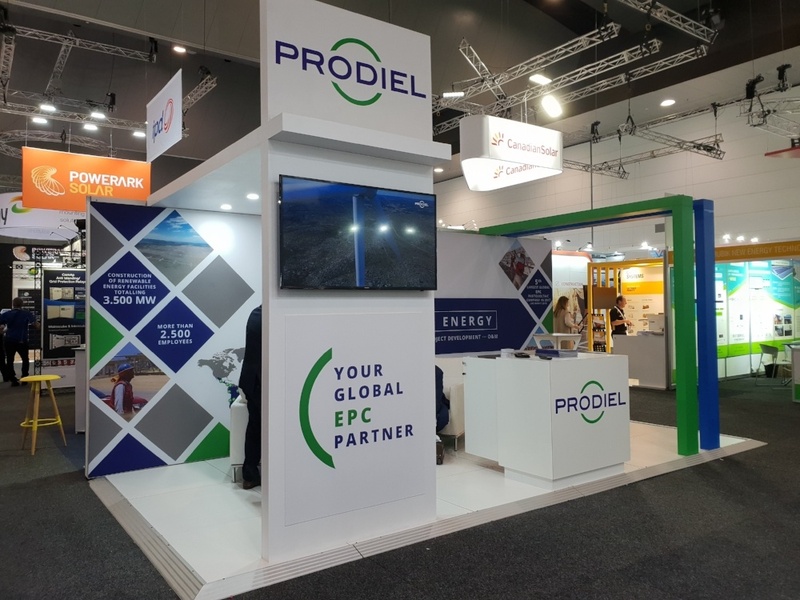 An exhibition stand is a great way for you to achieve these goals, especially if the stand has been personalised for your brand. Regardless of what your product or service is, there is a custom exhibition stand waiting for your brand. There are many components to creating an exhibition stand. We keep them all in-house to ensure we control quality and costs. Our dedicated team work hard to provide a great quality exhibition stand for a great price. This requires a lot of knowledge and time. We provide you with updates throughout the process to keep you well informed of how your exhibition stand is progressing. From design, build, installation and logistics you can rest assure that your stand is in good hands. With hands-on customer service, we aim to make exhibiting easy for you at every step of the process. Need help identifying the opportunities your next exhibition stand could provide for your brand?